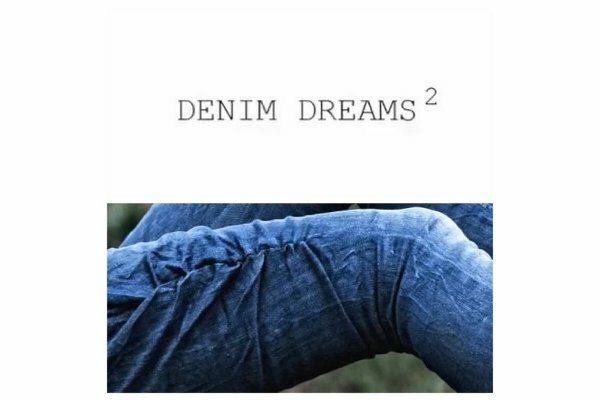 Denim Dreams 2: What a Night! 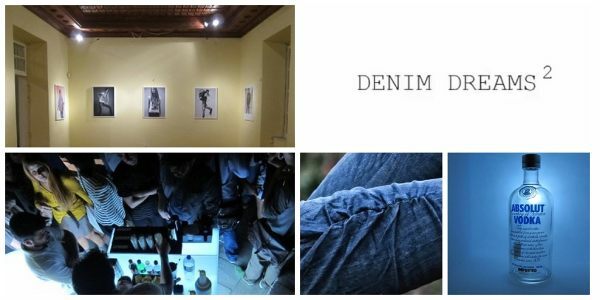 We would like to thank everyone who attended Denim Dreams 2 Exhibition. The “Place of Art and Culture” last night was crowded by hundreds of smiles, one breath away from the Acropolis. 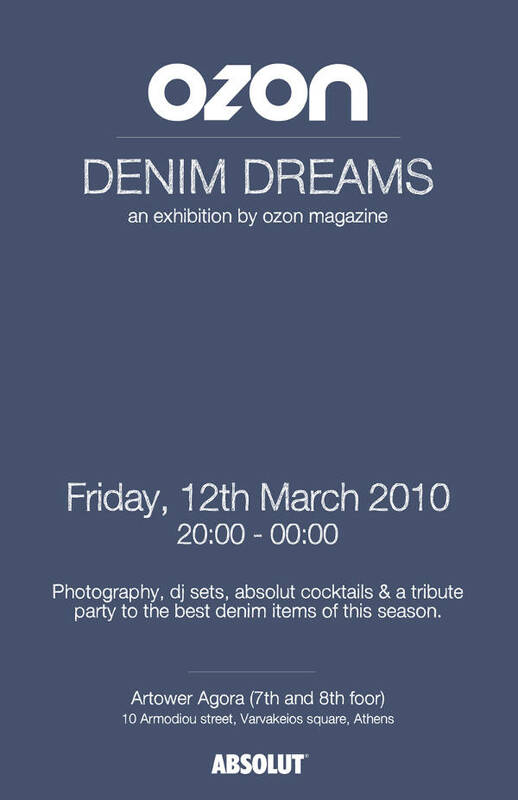 A big thank you to the photographers who took part in the exhibition with their works, all featured denim brands, Absolut Vodka that wouldn’t stop serving these amazing cocktails all night long and of course, Bad Spencer for ‘shaking’ us with his music at the most denim night out in Athens. The photos of the exhibition are sold for 50€ each. All proceeds will be donated to charity. The name of the organization the profits will be donated to be announced on Monday October 11. 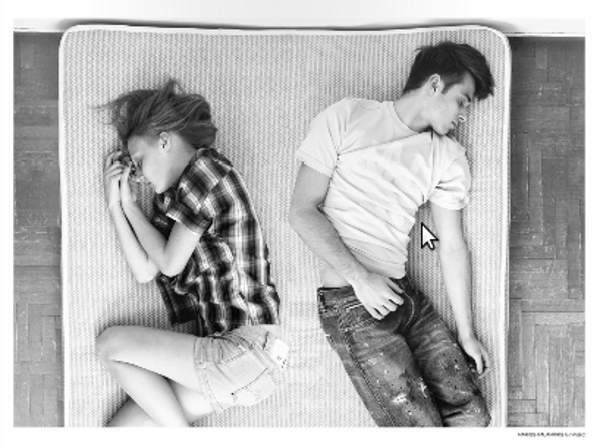 We are all under OZON’s Pressure!